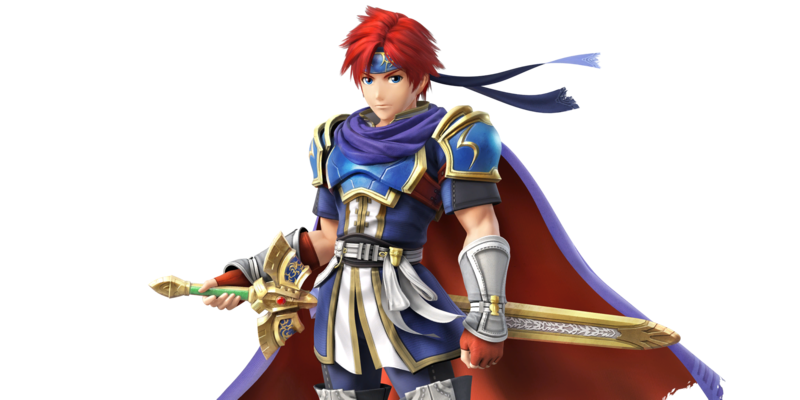 Nintendo is set to make a major announcement regarding Super Smash Bros. tomorrow morning, but it appears some eagle-eyed fans of the series have discovered Street Fighter’s Ryu and Fire Emblem’s Roy will be making an appearance in both the Wii U and 3DS versions of Nintendo’s popular fighting series. The leak comes from data miners exploiting the Japanese update for both games that was released earlier than they were supposed to. 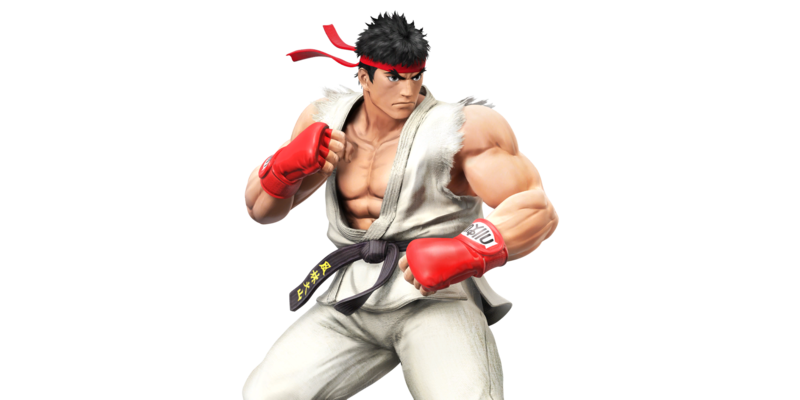 In addition to Ryu and Roy, a number of other assets were discovered including a Splatoon trophy, some new stages like DreamLand 64, and Mii costumes from the Virtua Fighter, Tekken, Mega Man, and Animal Crossing series. Ryu’s stage from Street Fighter II was also discovered. This isn’t the first leak Nintendo has faced prior to its E3 Digital Showcase as the 3DS version of Hyrule Warrios was also leaked by Koei Tecmo earlier this week. The leak came by way of a YouTube video on Koei Tecmo’s official YouTube channel showcasing Hyrule Warriors on the 3DS, although it was taken down shortly after. These are two substantial surprises Nintendo had up its sleeve entering E3 2015, although it doesn’t deter us from being excited about these two pieces of news. We look forward to see what else the company has up its sleeves, that is, unless everything gets leaked prior to their showcase.